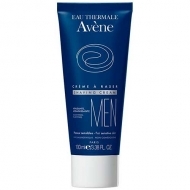 DESCRIPTION: Avène Baume Après-Rasage from Avène is a balm for after shaving, suitable for sensitive skin with dry tendency. 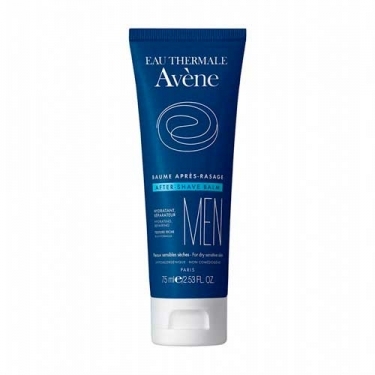 Repairs and purifies the skin attacked by shaving, reducing the risk of bacterial irritation while moisturizes and soothes with Avène Thermal Water that provides a real sense of comfort. 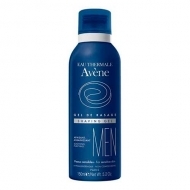 97% of men reported the moisturizing, healing and soothing effect. * 100% praised the ease of application and rapid absorption. * Test conducted on 31 men. Apply generously on the shaved area. Avoid direct eye contact.